(HealthDay)—High-decibel music blasting at big concert venues is a known cause of short-term hearing loss. But new research suggests drinking doesn't help matters, with drunk concertgoers actually moving closer to loudspeakers. 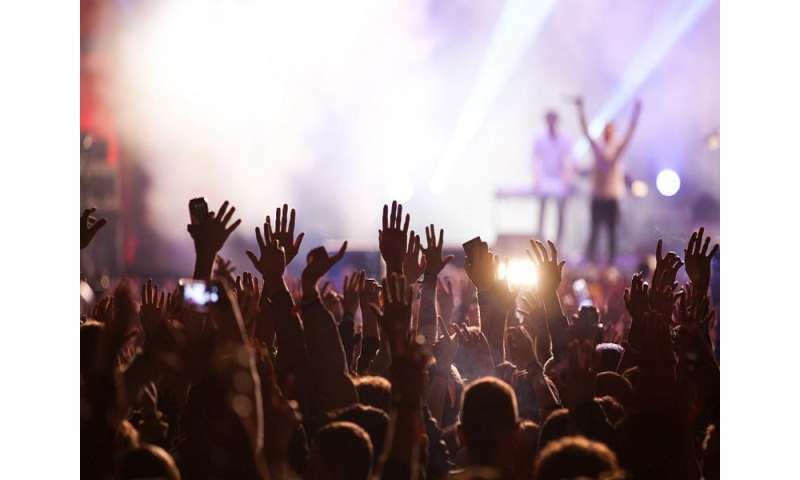 Post-concert hearing loss—as well as tinnitus, or "ringing in the ears"—did typically resolve, the researchers noted. However, rates of longer-term hearing loss are on the rise, they warned.